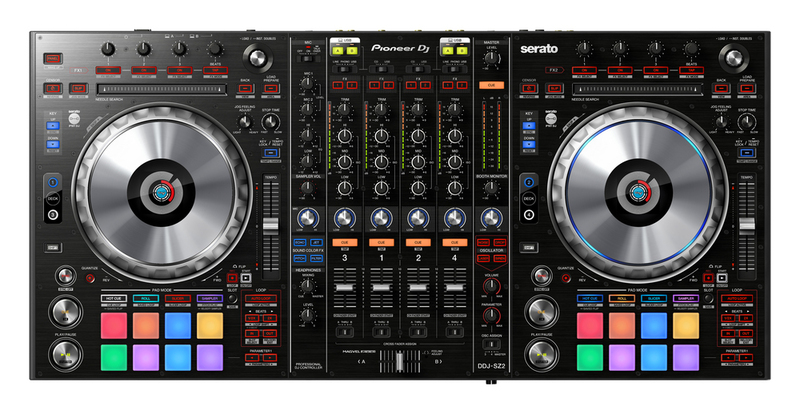 The Pioneer DDJ-SZ2 is the ultimate Serato DJ Controller with dedicated controls for new Serato DJ features. Use the 4-channel controller to get hands-on with the latest additions to Serato DJ, including key shift, key sync, pitch play and Serato Flip. The multicoloured Performance Pads give you instant feedback on pad modes and playing statuses, and thanks to the improved jog wheel latency, scratching is more responsive and precise than ever. 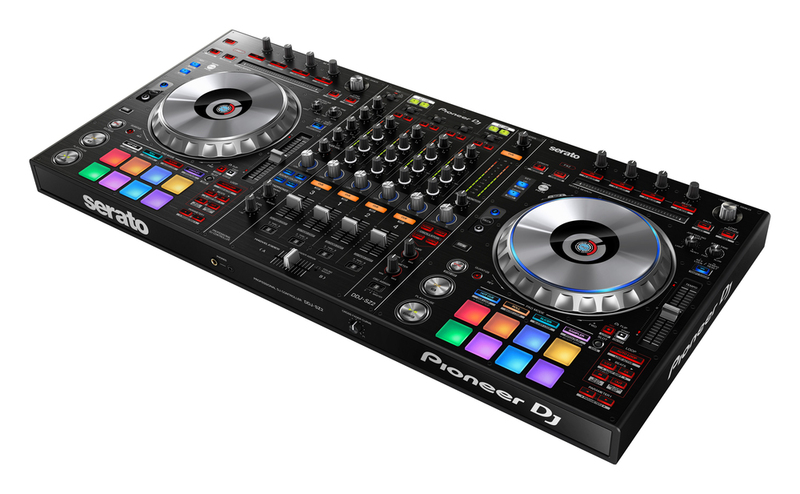 The DDJ-SZ2 features an aluminium finished top panel and job wheels and a layout that mirrors the CDJ-style set-up. 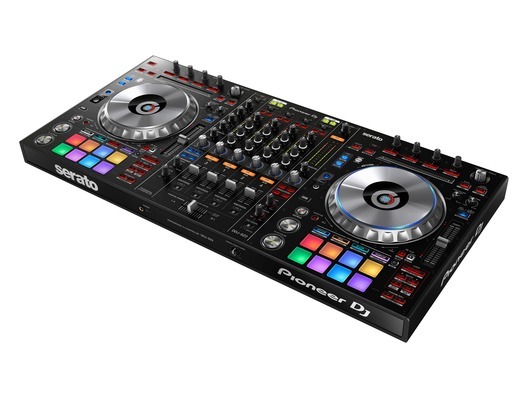 To help you get the most out of the controller, the DDJ-SZ2 comes bundled with the latest version of Serato DJ. The Pitch 'n Time DJ and Serato Flip expansion packs are also included so you can use several new features including pitch play and key sync.